Due to significant inflationary pressure, Acuity Brands is announcing a general price increase on Acuity Brands Lighting Products effective June 11, 2018. Price increases will average 6% on all legacy products and select LED product families and options. Specific category pricing will vary. Watch as the lighting industry’s living legends receive awards for a lifetime of achievements. In 2016, EdisonReport looked high and low for their logo in the Current booth and we only found it one time on one piece of literature. It was as if Current was running away from GE. 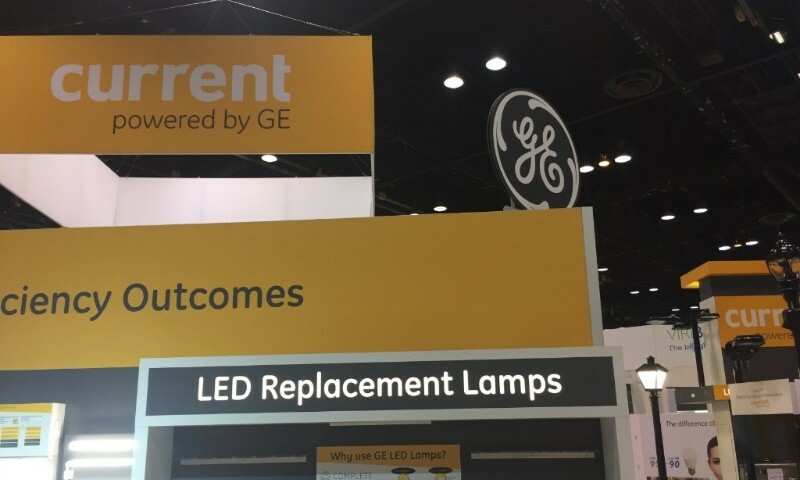 We reported that it was a bit odd to not see the GE logo at LIGHTFAIR. My how things have changed. Today, Current boasts 4 HUGE meatballs in each corner of their booth. We did see a few exciting products during set up at their booth, so we’ll definitely stop back by. It’s weird though, their location is not nearly as prominent as it used to be, it’s almost as if they signed up late. 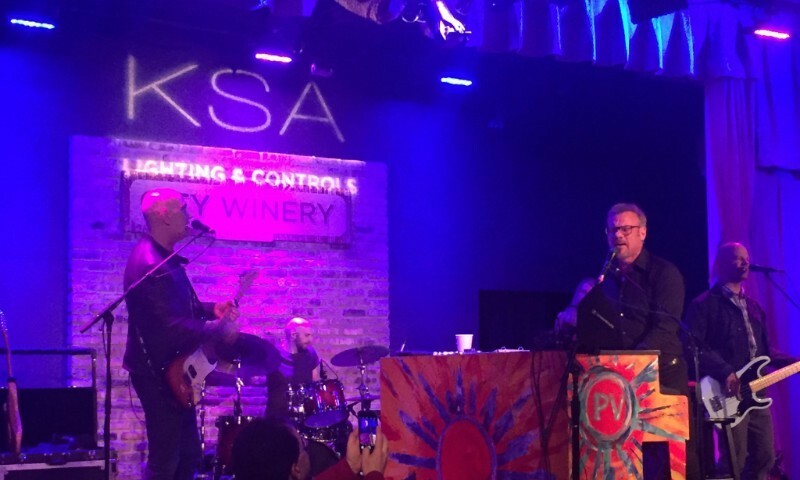 Last night, KSA Lighting and Controls put on a hell of a party featuring Phil Vassar. About 650 people attended. The party was strong! An Interview with Karl Jónsson, Chief Commercial Officer, Tridonic Inc.
EdisonReport: Karl, you are co-presenting with Aman Bastani on the topic, “Commissioning Smart Lighting Systems” at Lightfair International on Tuesday, May 8 from 2:00 – 3:00 p.m. in room S405AB. What are we going to learn from your presentation that we won’t find anywhere else? 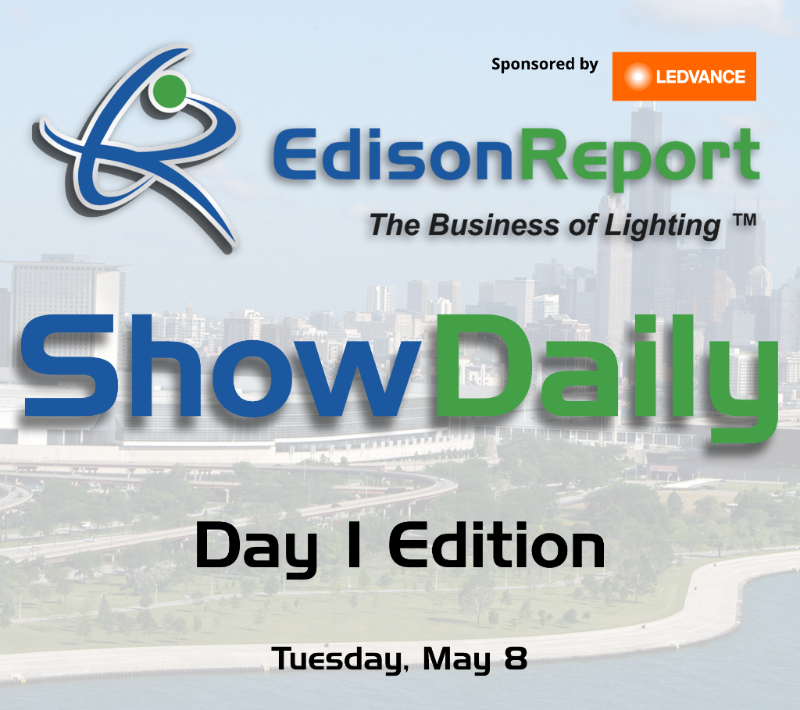 Karl: Well, first, Tridonic is excited to be presenting at Lightfair. 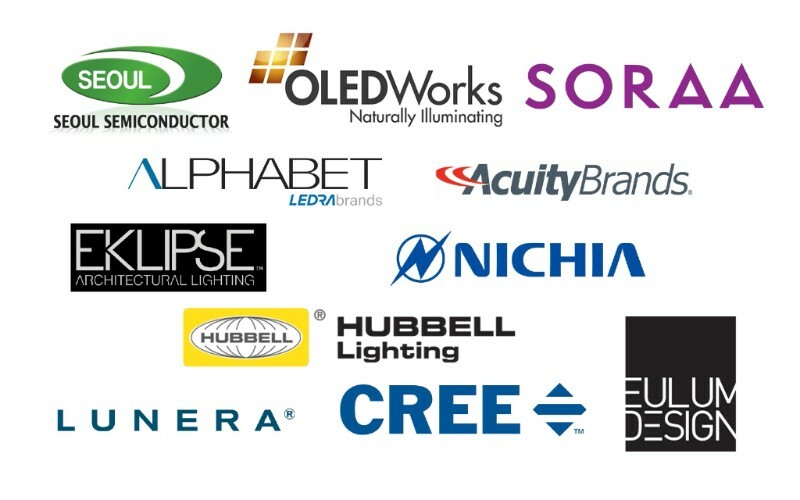 Also, last year we announced the opening of our U.S. office and this event allows us to share all that we have learned over the past year and introduce new products and systems for the U.S. lighting market. As for the presentation, it builds on a recent keynote presentation from our CEO Guido van Tartwijk. He presented the vision of Tridonic as an Internet of Light (IoL) company that is enabling the IoT. He talked about how the company’s success doesn’t come from making every driver and component just because we can, rather, success comes from listening to customer challenges and then developing leading technology solutions that are open, scalable and simple to implement. 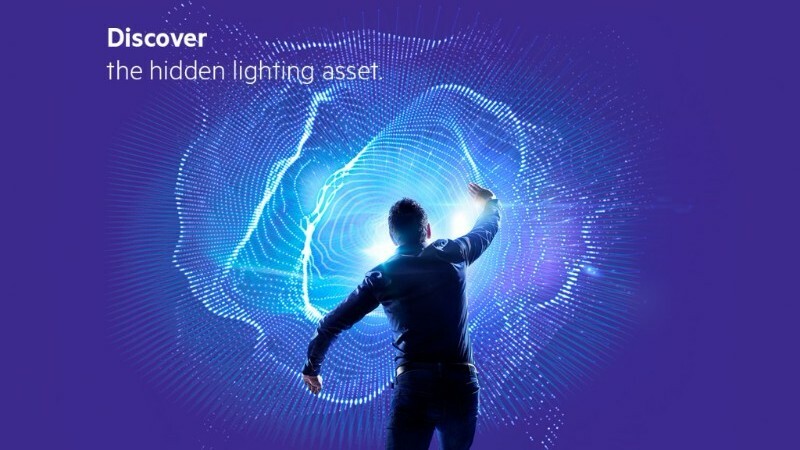 And that is where my presentation comes in, I will be talking about the history of commissioning and how commissioning smart lighting systems vs. legacy systems are very different worlds. Commissioning legacy systems comes with a lot of “bad habits” that are mainly present due to history and technology limitations. With these limitations out of the way and new possibilities beyond lighting control, we need to clear our mind and rethink the commissioning process based on achieving the expected results in a fast and user-friendly way versus simply understanding the underlying technology.